What is this book about and who is it for? 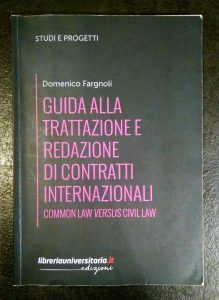 This book’s title in Italian is “Guida alla trattazione e redazione di contratti internazionali – Common Law Versus Civil Law” which translates into English as “A Guide to negotiating and drafting internationalcontracts – common law versus civil law”. 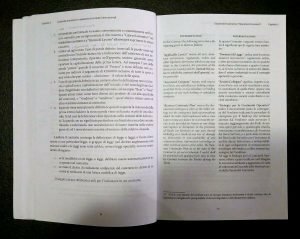 This book is primarily written in Italian giving example contract clauses clearly and helpfully presented in Italian and English side by side. It can therefore help Italian-speaking professionals who are working with international contracts written in English. 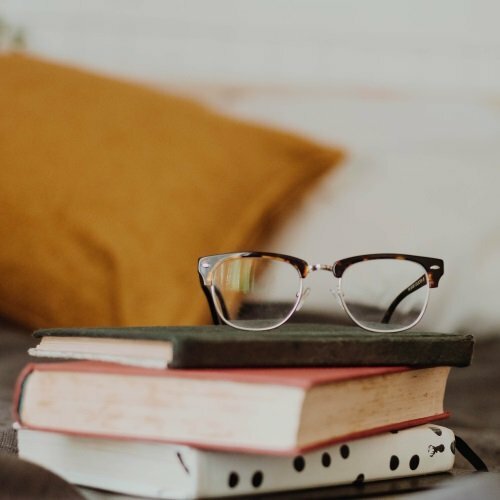 At just 163 pages, this book explains the most relevant parts of contracts, with a focus on international commercial sale and purchase agreements of goods or services (SPAs). 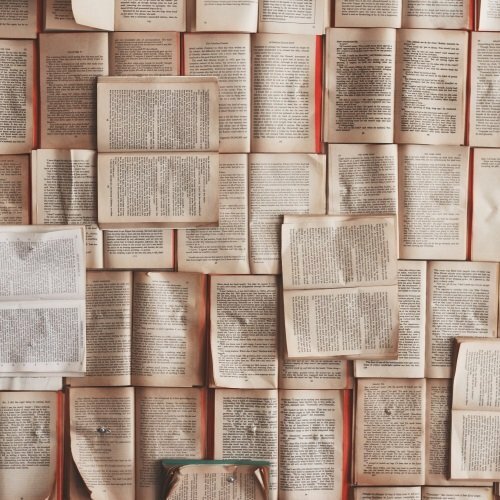 Readers can easily find what they are looking for without getting bogged down in legal theory which is irrelevant to their practice. 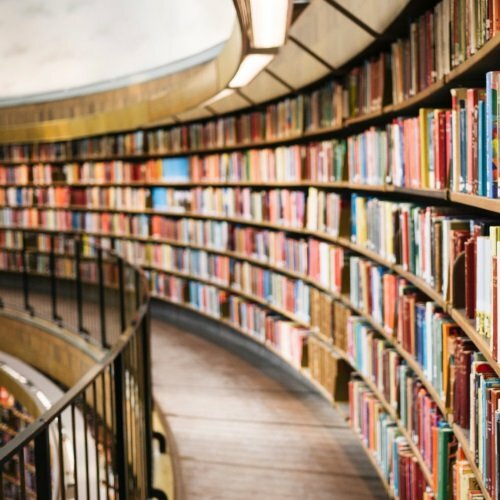 It looks at the pre-contractual phase, the front of the contract, the operative provisions, key obligations of the buyer and seller, main boilerplate clauses and other miscellaneous clauses as well as explaining some important differences between common and civil law in relation to contracts. It acts as a good starting point for understanding SPAs in Italian and English and is small enough to be used as a handy practical guide that could easily be carried around and consulted at any moment. Overall this book can help readers gain an understanding of the most important terms to include in international contracts, to clearly see the translations of Italian clauses into English, and to learn key Legal English vocabulary and phrases. As with any book like this, readers should remember that blindly copying and pasting clauses is never recommended, and instead the language always needs to be tweaked to fit your needs. With that in mind, I recommend this book to be used alongside other materials as a reference and a guide for Italian-speaking professionals such as business people, lawyers and other legal professionals who work with international SPAs. I found this a really helpful book for preparing a contract drafting course for Italian-speaking lawyers and therefore I also recommend it to Legal English teachers and translators who are looking for a book to compliment a contract drafting course or legal translation course for Italian speakers.